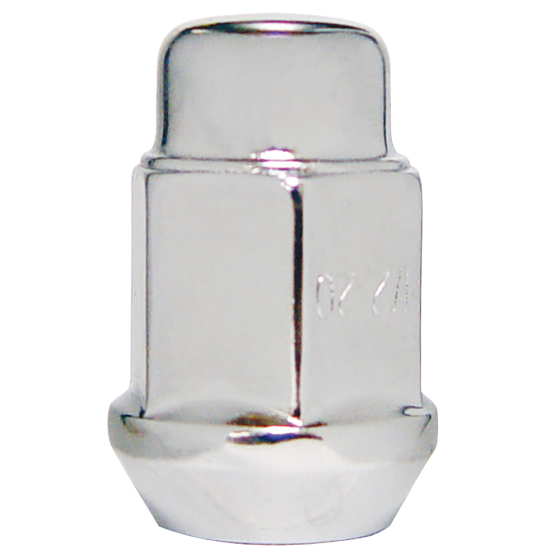 This is a Mag Style Lug Nut for 1/2" studs. 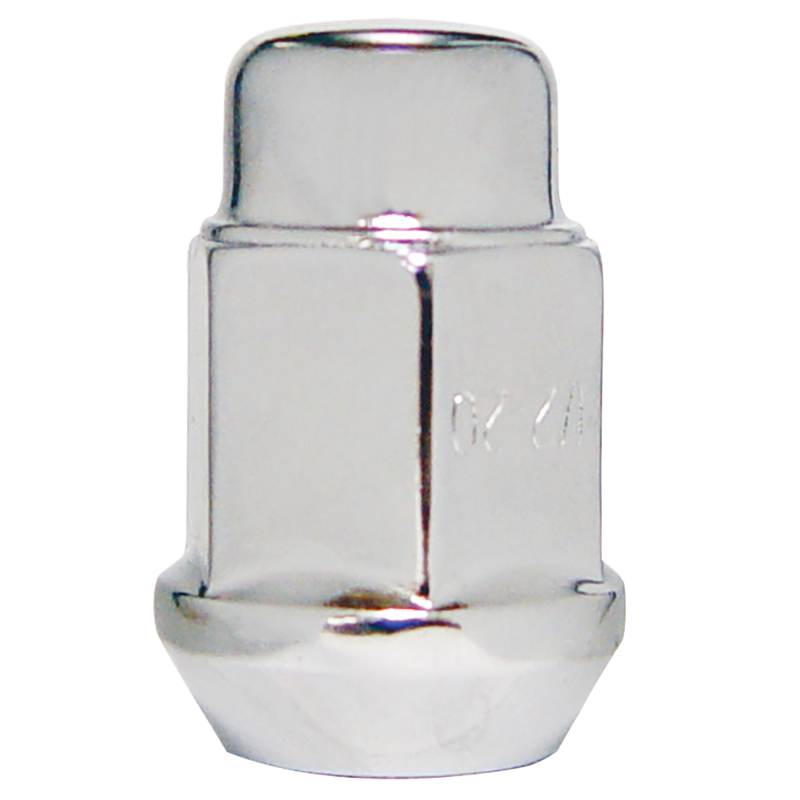 These Bullet lug nuts are sold individually and priced Per Each. Speak to a Tire Expert for more information about your antique vehicle’s wheel and tire fitment needs. I am buying replacemen wheels and tires for my 1971 Mach1 Mustang. I will need lugnuts and locks for the Magnum 500 wheels as well. Please advise. These standard lug nuts you have selected are correct. As for lock nuts, we offer these spline drive lug nuts: Click Here Click Here If you have further questions, please let us know!